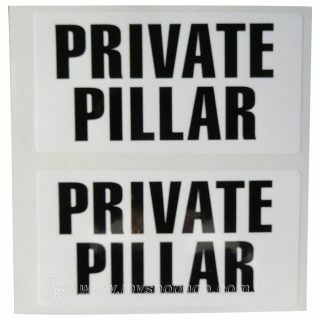 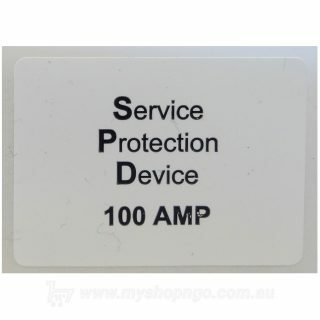 Service & Meter Protection Device self-adhesive label. 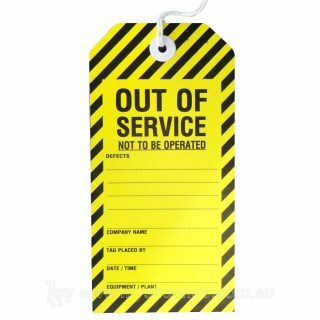 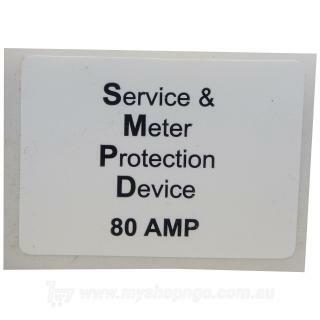 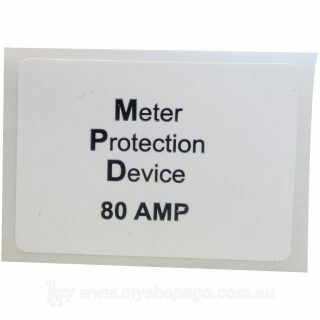 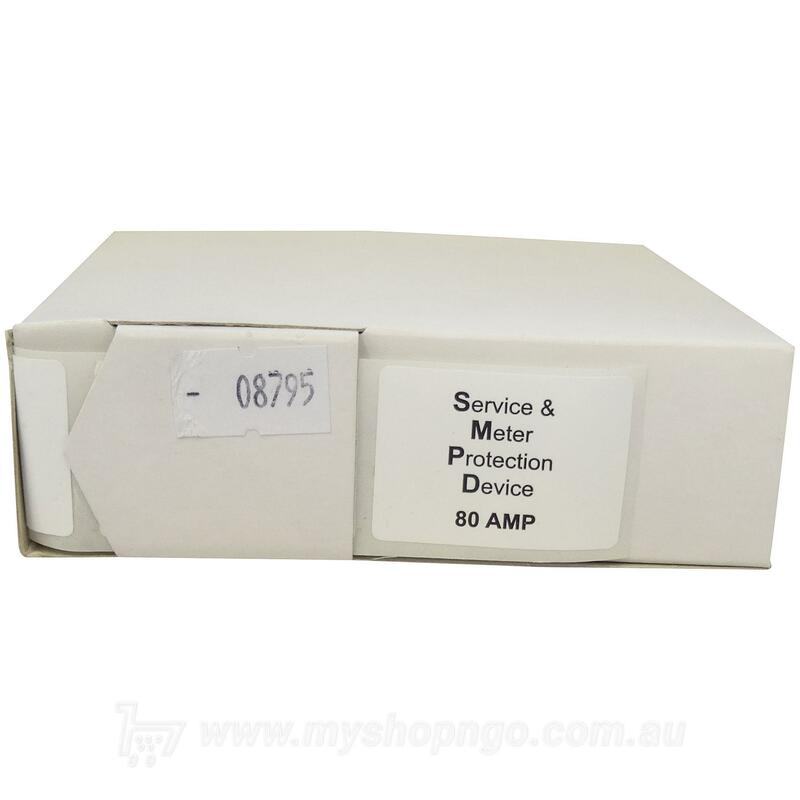 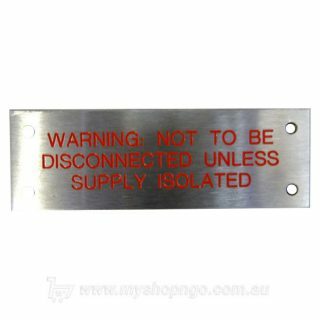 “SERVICE & METER PROTECTION DEVICE 80A” self-adhesive label. 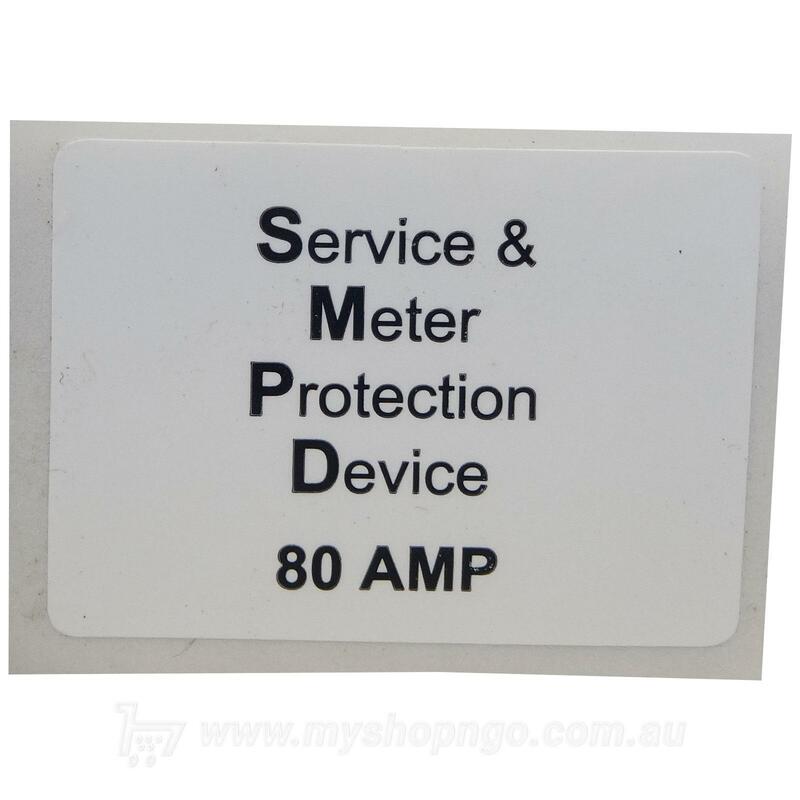 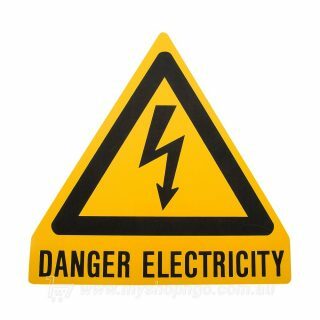 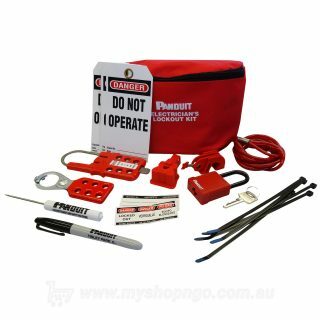 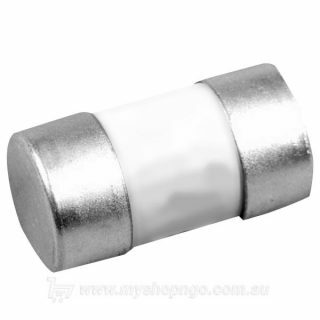 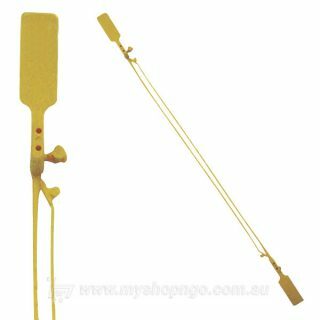 Used to identify the Service and Meter Protection Device as required in the Service and Installation Rules of NSW.